It's contemptible to consider definitions of "cool" in this day and age, when there are more important things to worry about. But any book examining the careers of Lorraine Hansberry (lit & social), Albert Camus (philosophy), and Lester Young (jazz), among a coterie of others, through the prism of so-called post-War cool and its socio-political ramifications, is fun and alright with me, Daddy-O. 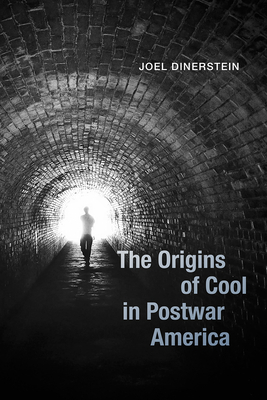 Joel Dinerstein was the curator of American Cool, an acclaimed exhibit at the Smithsonian’s National Portrait Gallery, and the author of its accompanying catalog. He is also the author of the award-winning Swinging the Machine: Modernity, Technology, and African-American Culture and Coach: A History of New York Cool. He is a cultural historian and professor of English at Tulane University.